A 24by30 carport. The first step and the most basic component of an instabuilding kit. 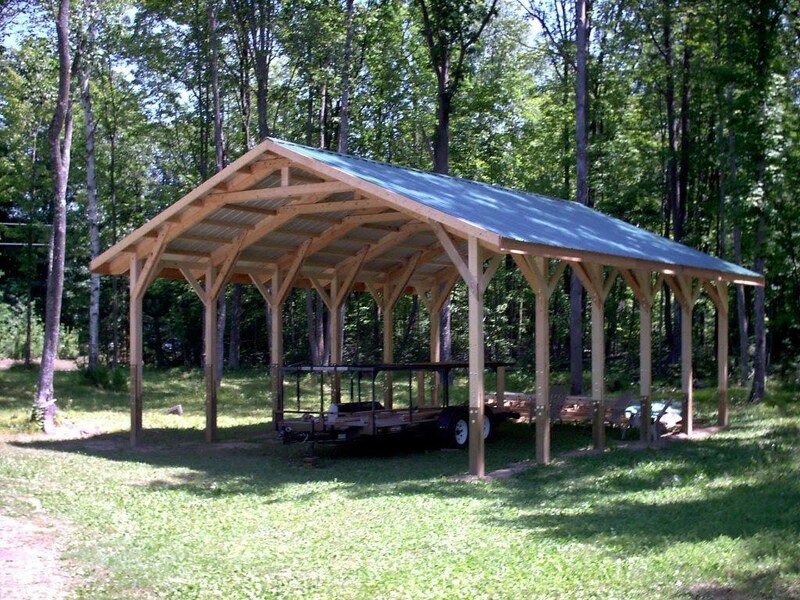 You can build a house from this quick starting point or simply enjoy the carport. Buildings that are made instantly on-site using laminated posts and beam rafters with pre-built panels for the roof,walls and floor.